Wouldn't it be great if, instead of collecting shields, HATs, PMODs, Clicks, Booster Packs, Props... you could have a cross-compatible platform? 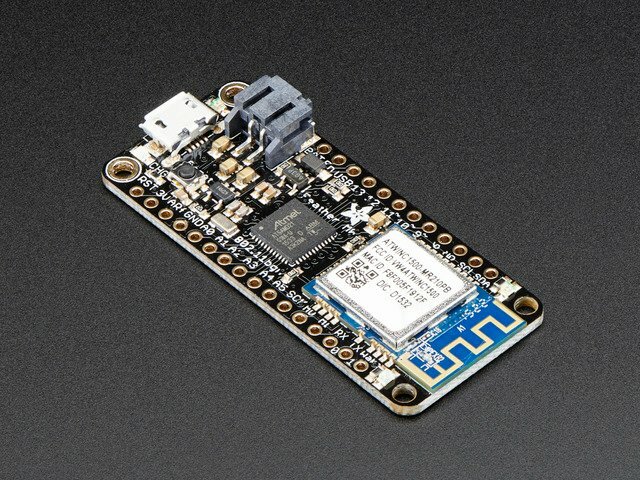 Something that doesn't force you into one chipset? 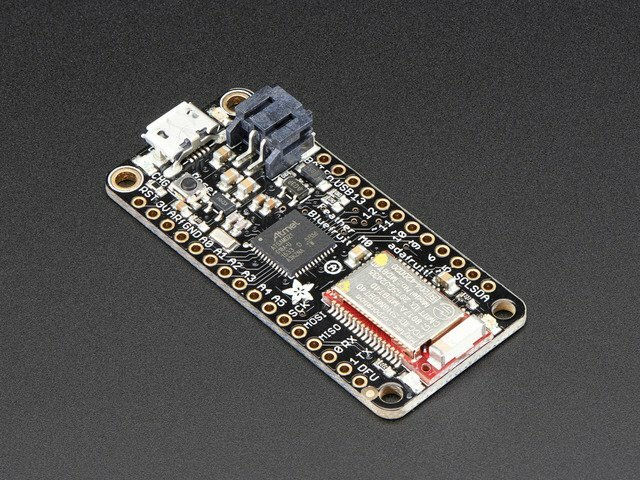 and allows you to mix-and-match the microcontroller, wireless protocol, and functional extensions? Yeah, me too! That's why I created Feather. 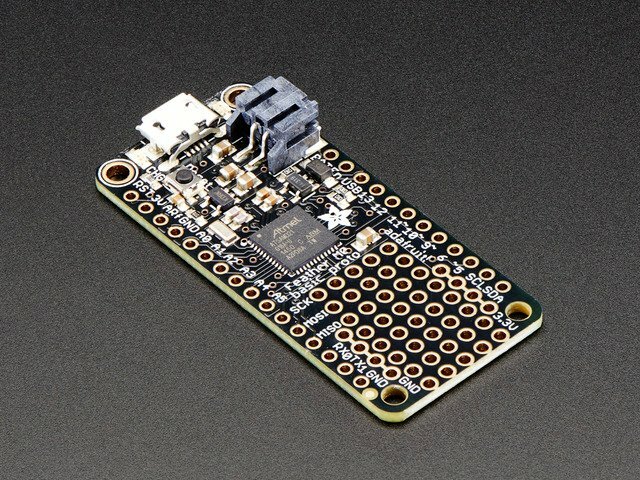 Feather is a flexible and powerful family of microcontroller main-boards (Feathers) and daughter-boards (Wings) with a wide range of capabilities. Once you've picked your main dish (the Feather mainboard) you can pick and choose from a wide wide variety of Wings. Wings are like little "shields" or "HATs" for Feathers. You can (in theory) add as many Wings as you like to a single Feather main-board, as long as you don't run out of power, space or have pin collisions. Best of all, we've tested all of our Wings against all of our Feathers. So, other than a few exceptions (mostly the GPS Featherwing), you can re-use, re-cycle, and upgrade your Feathers and Wings between projects and as need arises. 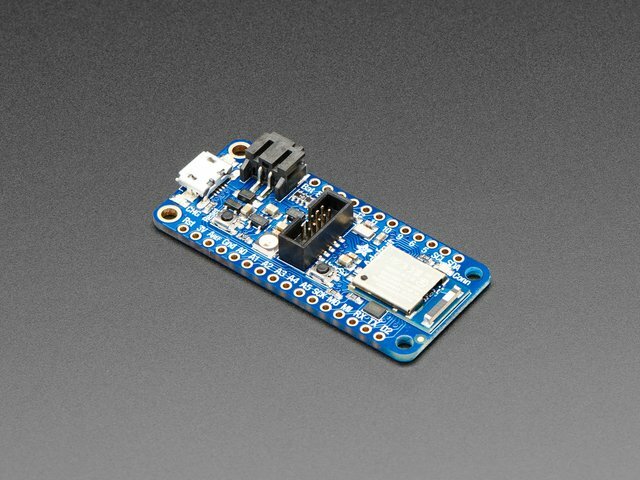 For example, start out with a Feather 32u4, then decide to upgrade to the Feather M0 or M4 for more Flash - the pin out is the same! 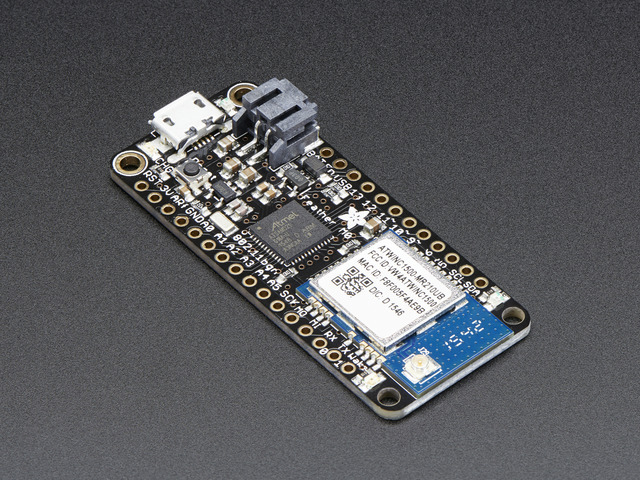 Or, make an IoT project with the ESP8266 and then super-power it with an ESP32 just by swapping out the main Feather. 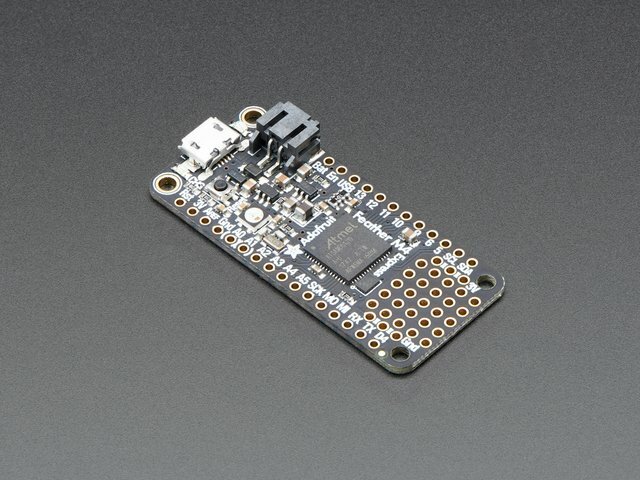 Maybe build a project with a Feather M0 Bluefruit, then realize you need more range so you switch to a Feather M0 LoRa. 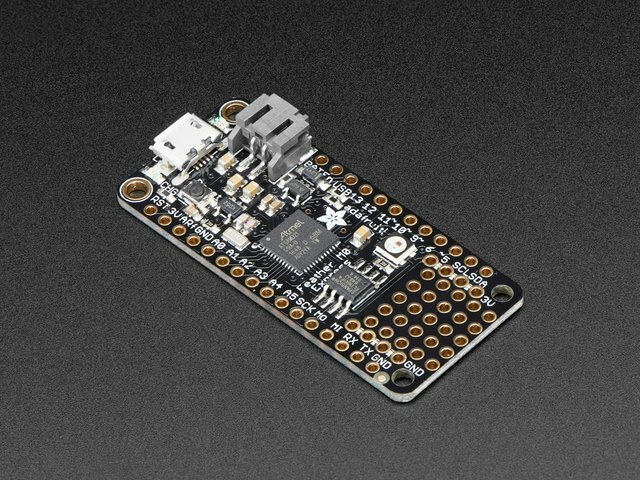 The Feathers and Wings all have example code written in Arduino C/C++ so as your projects adapt, all your wings and code will come along with you. 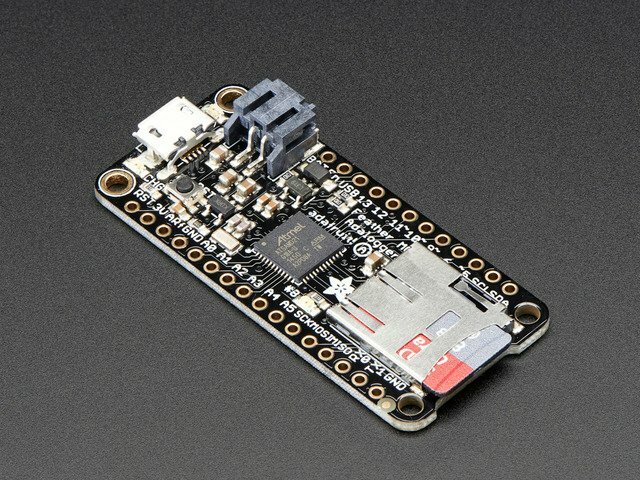 Boards that have names with the Express suffix also support CircuitPython for fast and easy programming. This guide was first published on May 14, 2017. It was last updated on May 14, 2017. This page (Overview) was last updated on Apr 20, 2019.